This cookie cutter ornament is pretty and durable – so you can pull them out again years from now and remember when little hands made them. To make it extra engaging now, I’m also suggesting a picture book to go with the craft. This morning I went shopping near the mall and ran into a whole lot of Christmas. As much as I loathe Christmas decorations before Thanksgiving, I love starting to plan the holiday season. It’s fun dreaming up all the fun things I want my family to do! One thing we all love is sharing stories. 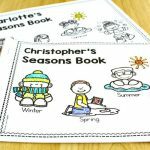 For a child, a picture book can help make sense of the season. Consider the tradition of decorating a Christmas tree — then think of it from a small child’s point of view. We move furniture around and put a tree inside the house? Then we put decorations on it? 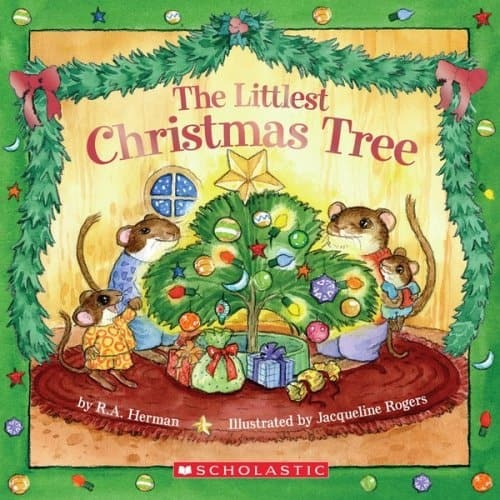 The Littlest Christmas Tree by R.A. Herman is a story about a Christmas tree that wants a home. It wants to be decorated and celebrated. But, it is the smallest tree in the lot, and no one takes it. Finally, on Christmas Eve, it does find a home. After hearing the story, your child may be particularly motivated to make this cookie cutter ornament. 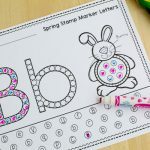 The star shape is easy for little hands to work with, but so are several other shapes if you have another favorite. 1. 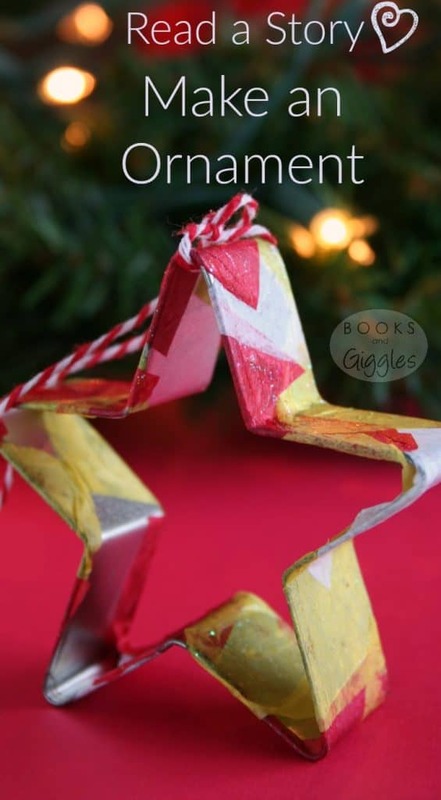 One by one, paint tissue paper squares with glue and affix them to the cookie cutter. 2. Tuck edges around to the inside of the cookie cutter, adding extra glue if needed. 3. Let glue dry completely. 4. 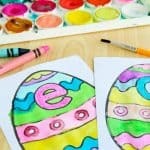 Paint over all surfaces with sparkle glaze or glitter glue. 5. Tie on baker’s twine or a thin ribbon. 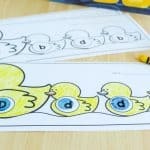 You also could write the child’s name and the year in gold or silver paint pen along one of the sides. 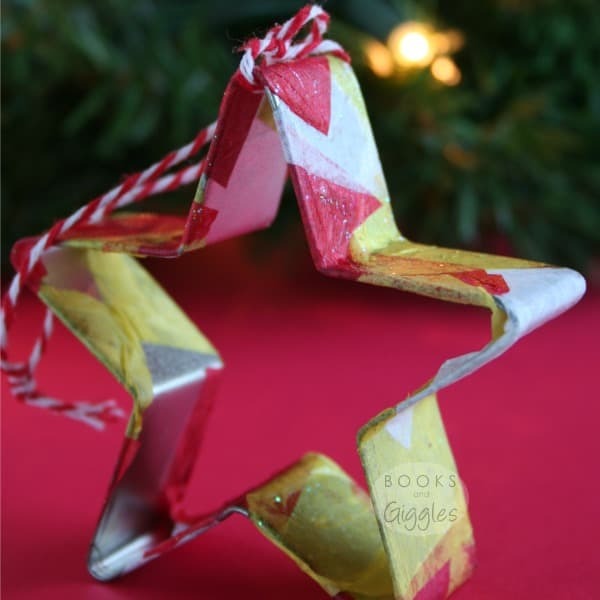 A sweet homemade cookie cutter ornament is so much better than anything you can buy at the mall! I love this idea! I need to search some thrift shops for cookie cutters so we can make these. Thanks for participating in the #kidcraftchallenge!